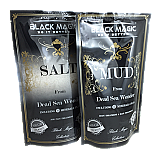 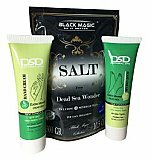 From all of the favorite brands at Dead Sea Cosmetics, the Dead Sea Salt collection has all the benefits from the Dead Sea at a great price. 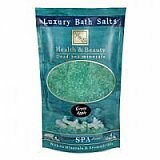 There are options to experience bath salts in a new way that prove to nourish the skin while cleansing. 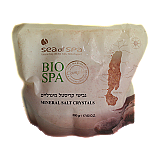 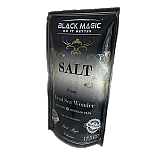 Moisturizing Salt Soap is among one of the more popular products, providing multiple benefits to the skin. 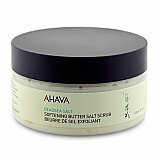 Liquid Dead Sea Soap and Butter Salt Scrub by AHAVA are also available. 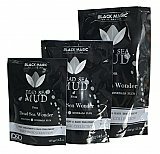 Both can give the dual benefits of cleansing and rejuvenating after each use. 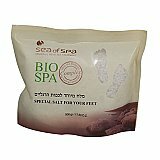 These products leave you reeling relaxed and give you a cleansing experience from around the world.